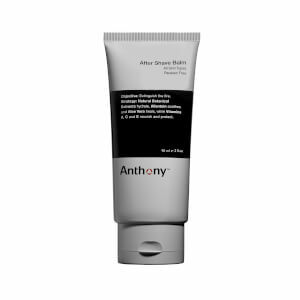 For over a dozen years, New York City-based Anthony Brands has researched and developed multiple personal care brands specifically targeted to meet the needs of both men and woman. 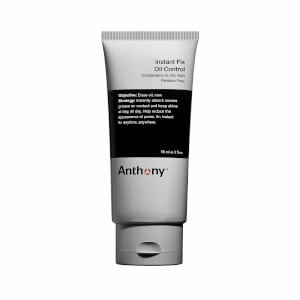 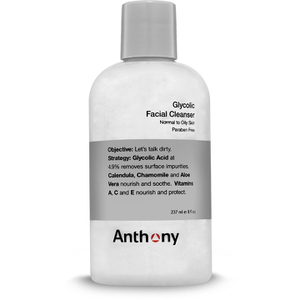 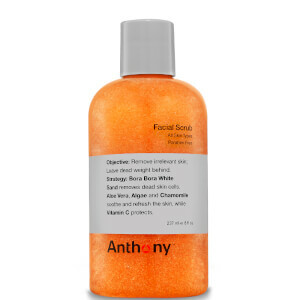 Anthony skin care fuses natural ingredients with advanced technology for extraordinary results. 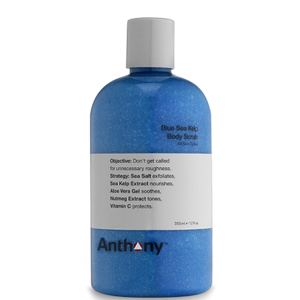 This naturally sourced system offers myriad benefits for personal grooming - from skin care, to shaving, to bath and body.